! ▲ a curiouser curiouser me ▲: THE BEST NIGHT EVER!! fue demasiado!!.... 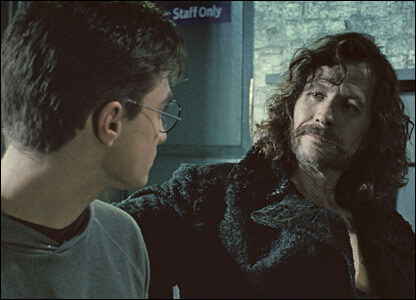 solo.... look this!! This is from our show in Buenos Aires. I wish there was a panoramic pic because the other side was covered in even more of these signs!! When they all held these up just as we started the last song, I felt the biggest tears welling up behind my eyeballs. You know when you choke on your tears cause you’re trying to hold em back so hard? I’ve never felt more love and more hope from a single moment. I was so inspired. Thanks once again to not only our fans in Buenos Aires but everyone around the world who makes us feel like we can go on forever. no se puede explicar todo lo que sentii!!! 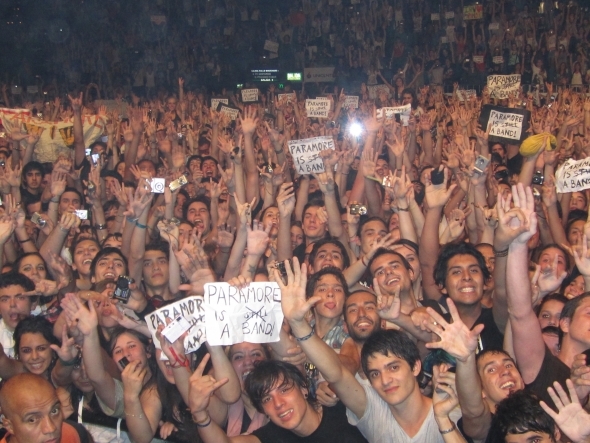 it was.... well i can t tell you how i felt on 24/02/2011 the day that paramore came for first time to argentina!! !